Quick Web Search Tips and Tricks for your rescue! 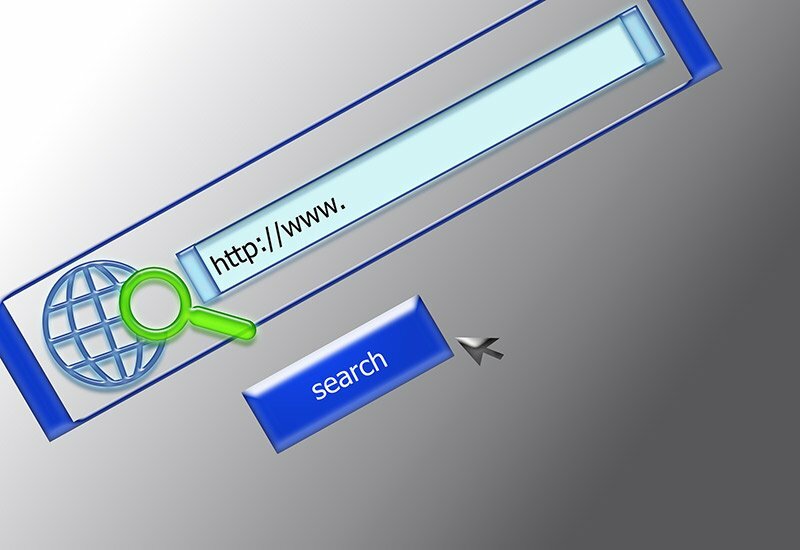 In this article, we present you some Quick Web Search Tips and Tricks that helps you in searching the internet effectively. “We have learned more from GOOGLE than from school” is a witty statement stuck on every individuals head today. When personally diagnosing the statement, it is in fact true. Be it a personal or professional issue, without giving a second thought you turn on the social engine and feed in your problems. And Google in no time garnish your anxiety with various options suiting your best requirement. To make your finding easier and accurate, we bring in few quick tips and tricks redefining your search! 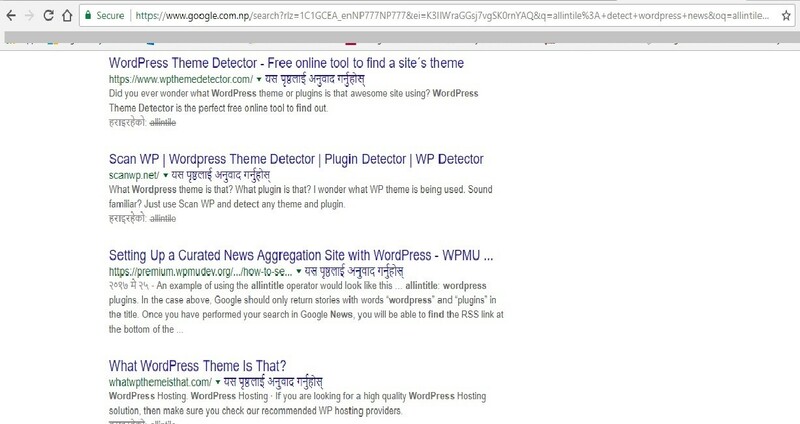 These effective web searching techniques can save your valuable time and make you a bit smarter but please make sure you include these possible syntaxes and capabilities. 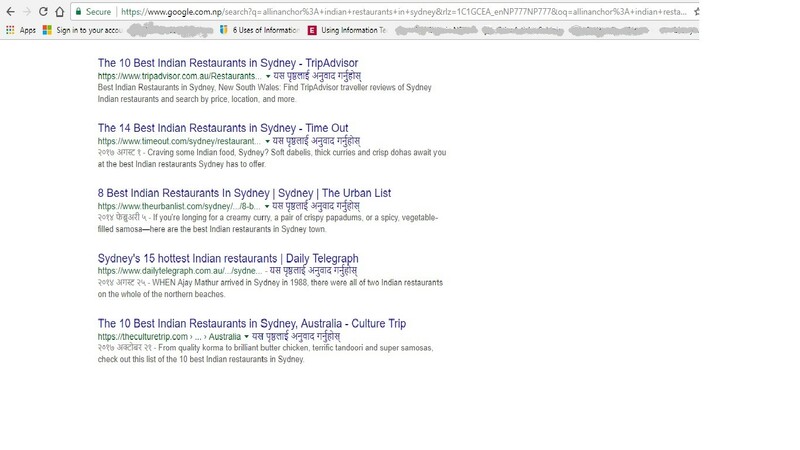 Google confines search result page containing specific query terms included in the anchor text. When using allinanchor DO NOT include any other search operators in your query. This would only turn up pages containing the words “Indian”, “restaurants”, “sydney”. 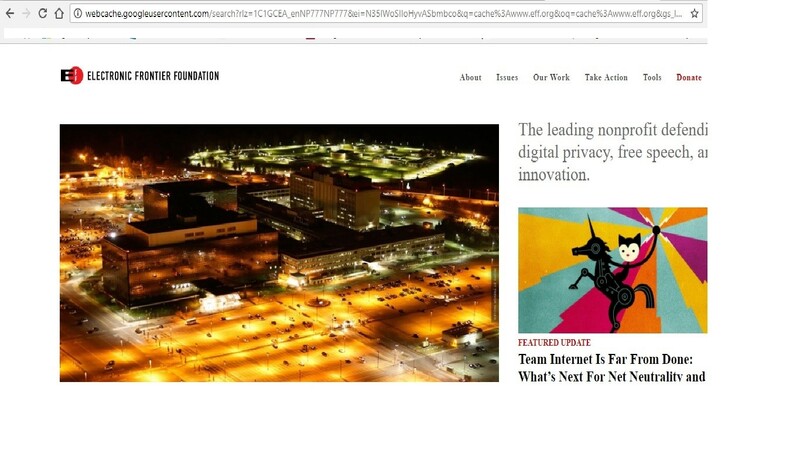 Anchor text links the text on the other web page. When you click on the anchor text you will be taken to another linked page. Google confines search result containing specified query terms in the text of the page. This function can be availed in Advanced Web Page Search and Occurrences as well. This would turn up pages containing text, “IT”, “service”, “Sydney” and” list”. 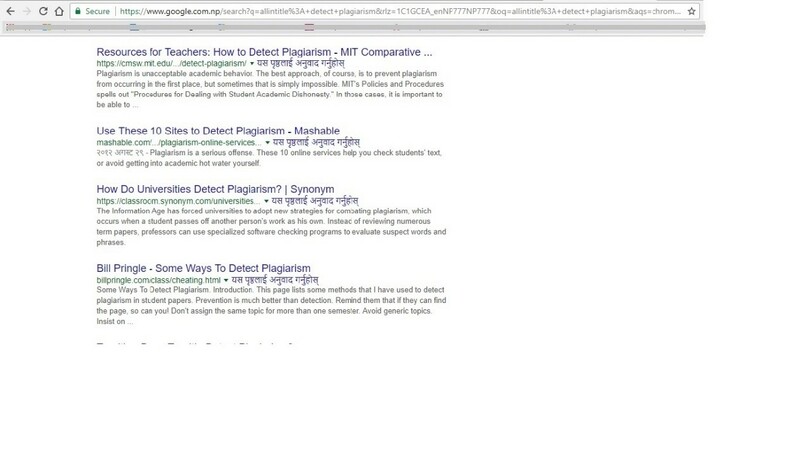 Google restricts search result page containing query terms in title. When conducting image search, the search page result will showcase image containing specified terms while for google news it will turn in news page containing specified terms. Google restricts results containing query specified in URL. This function can be availed in Advanced Web Page Search and Occurrences as well. When using allinurl DO NOT include any other search operators in your query. This would result pages containing text, “google”, “faq”. Google restricts the group only to those articles whose author has been specified. The search can be conducted either with a full name or email address or pen name of the author. 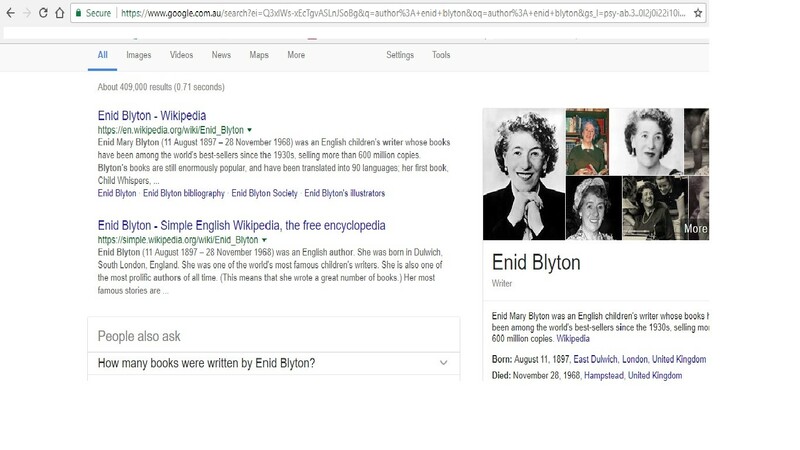 Google will exactly address query of the mentioned author. cache:url display cached version of web page instead of current version page. DONOT keep space between cache and url. Google highlights the term in your query that appear in cache. 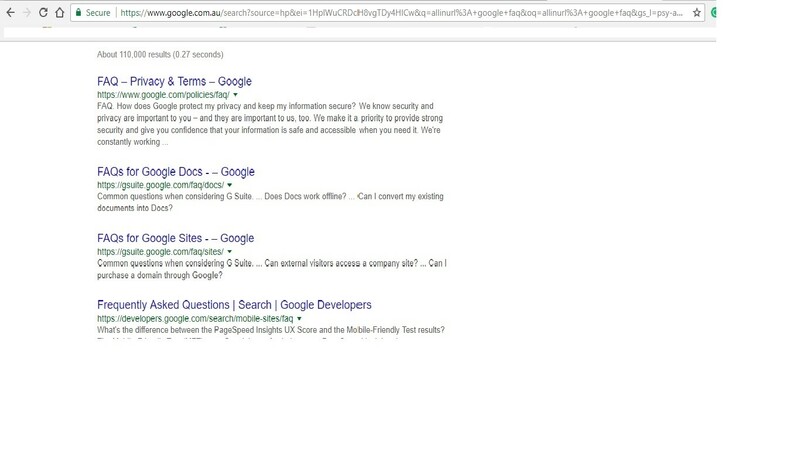 Google showcase pages containing definition. This is useful in finding meaning and definition for words, acronyms and phrases. 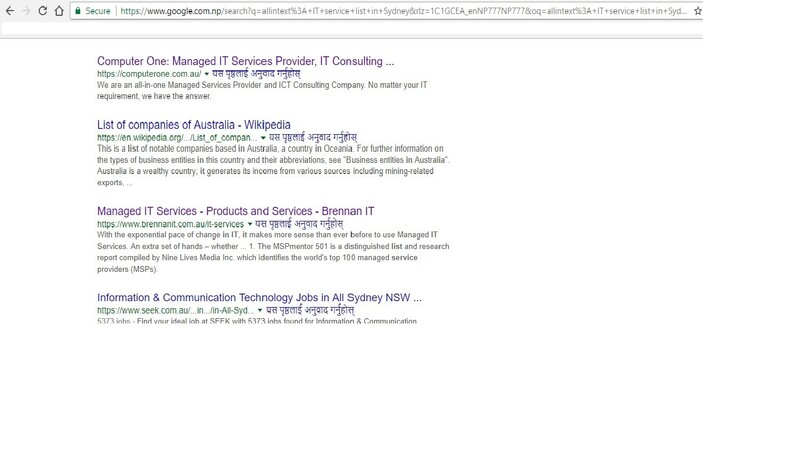 Google show pages that points URL. You cannot combine link with a regular key word search. 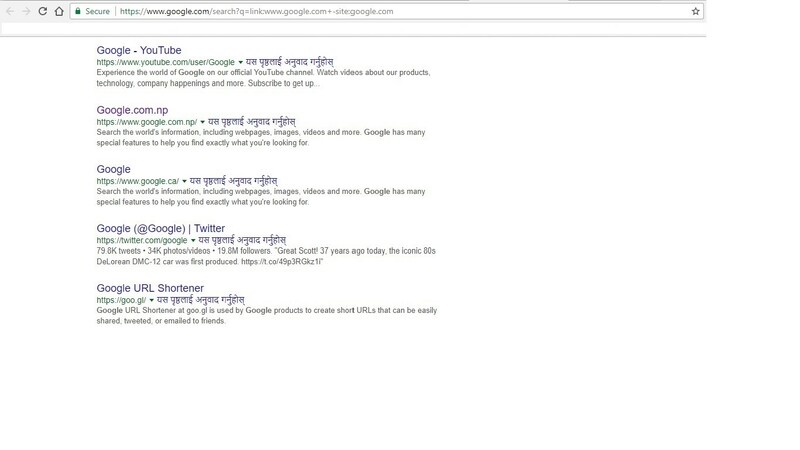 It shows pages and sites linked with Google. This will list web pages having similar specified terms. DONOT include space between related and URL. 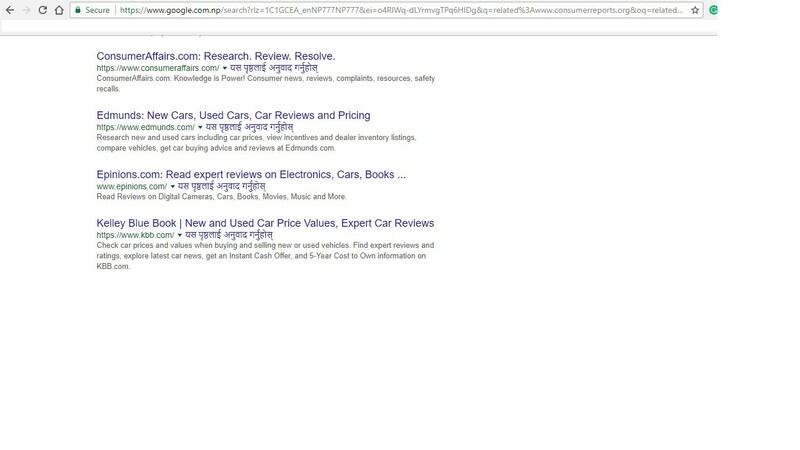 Similar pages are linked with the main page when advanced search is carried out. 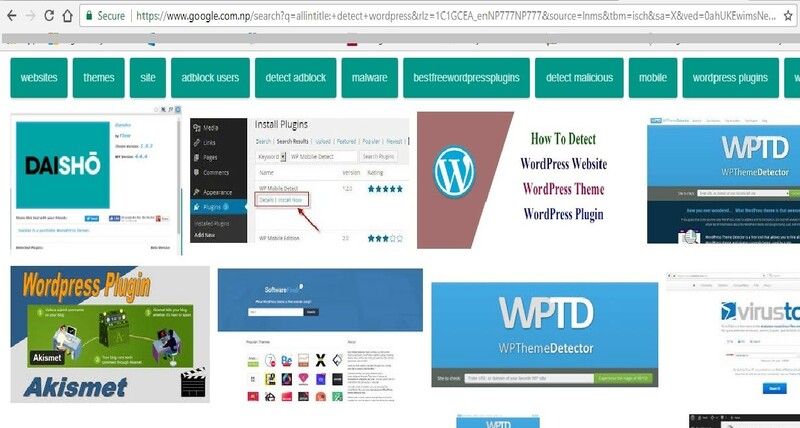 You will get every reports and similar search in the main page and in its connecting page. Google restricts your search to news source and ID specified in search. Every article related and covered by Herald Sun during election shall be presented in the main search result page. Whenever you are indeed of quick and specific search do try these easy searching strategies and save your time. Hope so you liked these internet searching techniques and I’ll be updating more Web Search Tips and Tricks to conduct an advanced internet search on my next article. Stay Tuned!